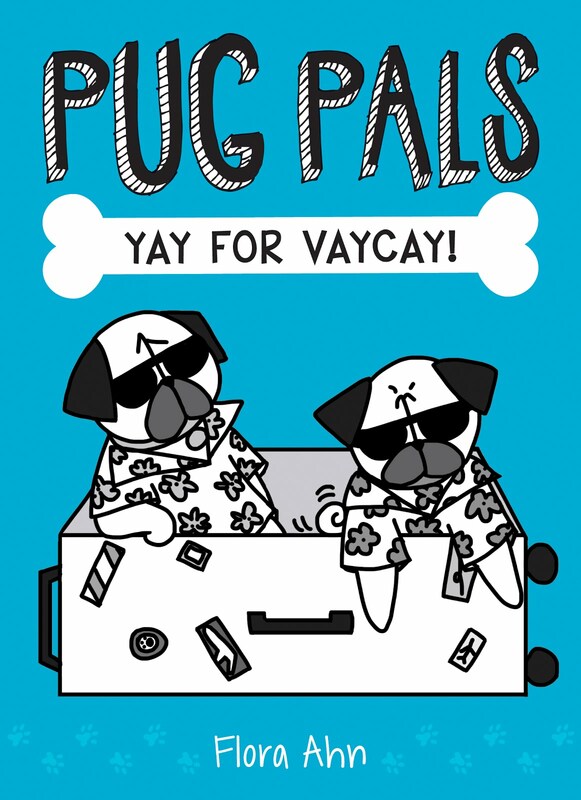 I did my first calendar for my Zazzle store (Bah Humpug Zazzle Store)! The 2014 calendar has all new drawings, except for the cover and back which are my Hoodie Pugs and Pug Bundles/Burritos drawings. 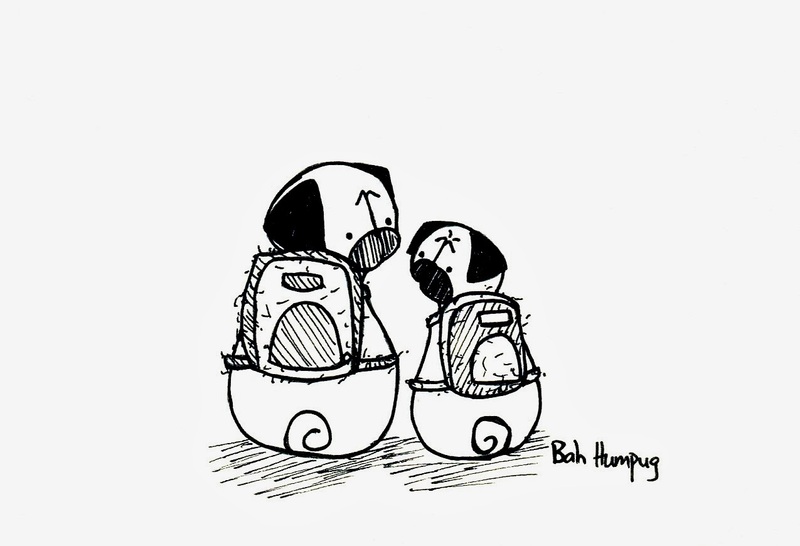 You can see the Bah Humpug 2014 calendar by clicking the link *here* and below are a few of the months' drawings. 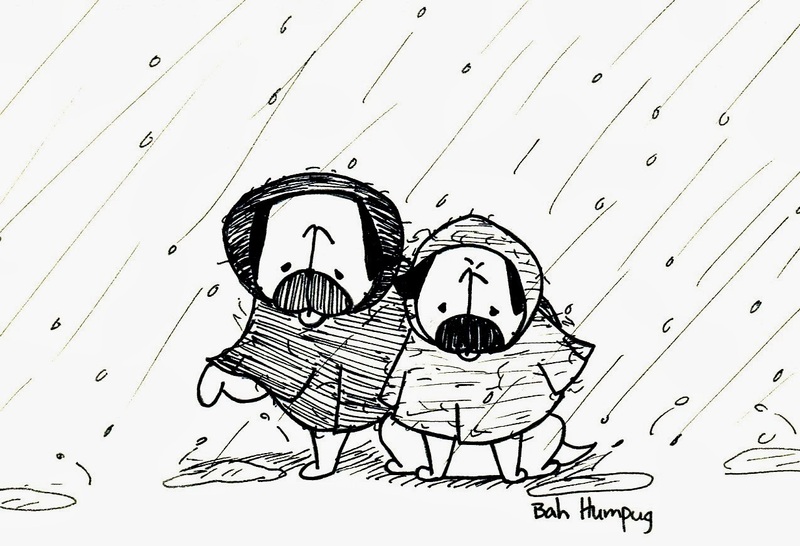 April - all this rain makes for very sad pugs. 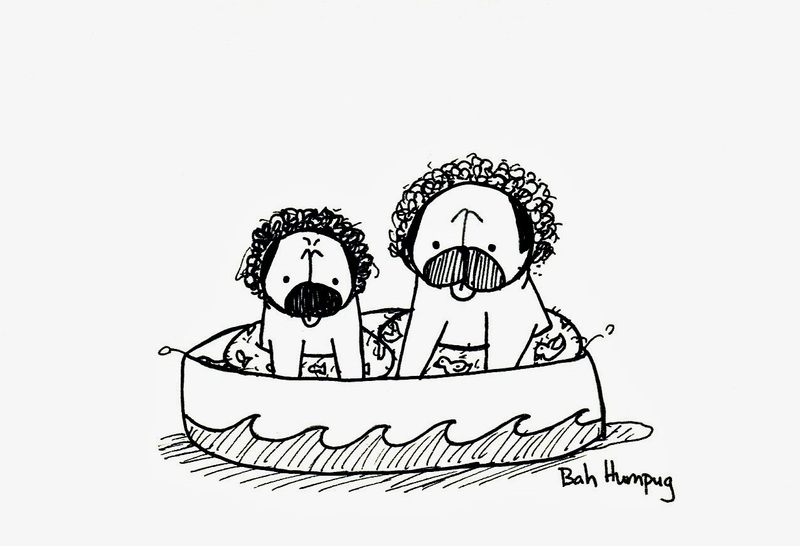 June - These bathing beauties are ready for swimsuit season. 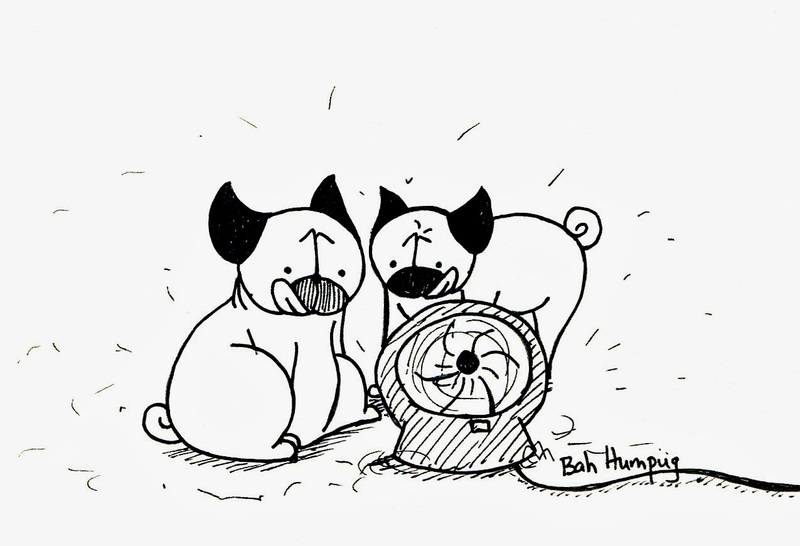 July - It's very important for pugs to stay cool during the hot summer days. 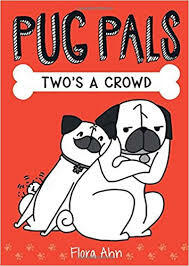 September - Back to school pugs! The calendar is generally non-denominational. I'm also updating the store to include some of these monthly drawings on other items. And if you use the code 2014CALENDAR you can get 30% off all calendars through October 31, 2013!